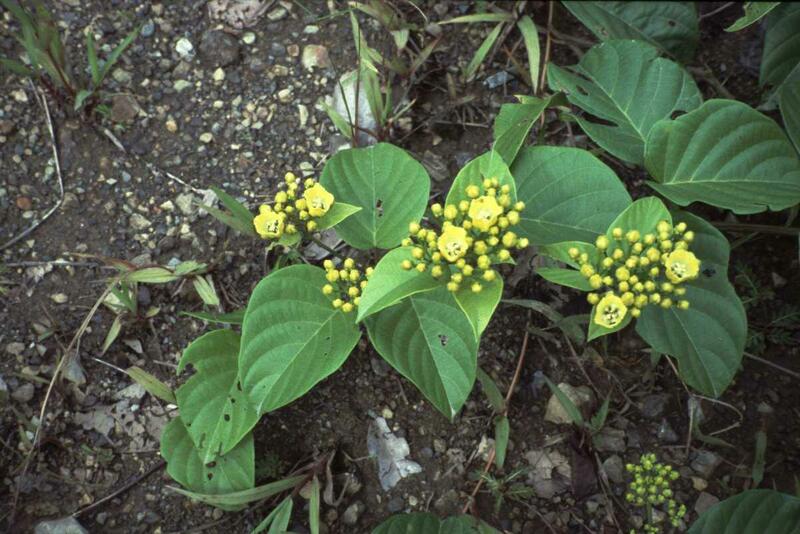 This genus is accepted, and its native range is Tropical & Subtropical to Temp. Asia. 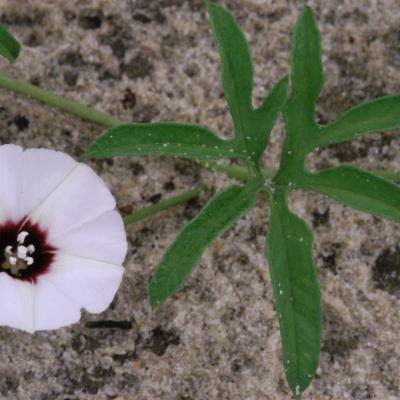 Only the following species of Ipomoea have yellow flowers :— I. tuberculata, alpina, obscura, and ochracea. 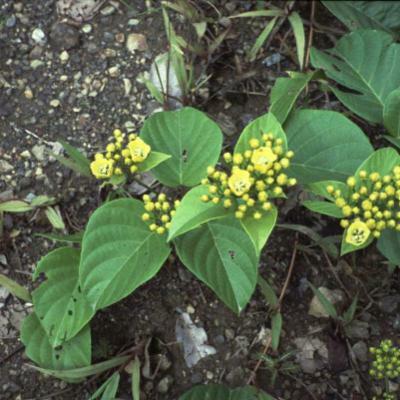 Herbs or small shrubs, usually twiners, often prostrate, rarely erect. Stems terete, more rarely winged. Leaves usually petiolate, variable in shape and size, entire, dentate, auricled, lobed or palmately or pedately partite to compound. Flowers axillary, solitary or in few- to many-flowered axillary inflorescences, small to rather large, usually cymose. Sepals 5, usually subequal, elliptic to lanceolate, ovate or oblong, acute or obtuse, sometimes accrescent. 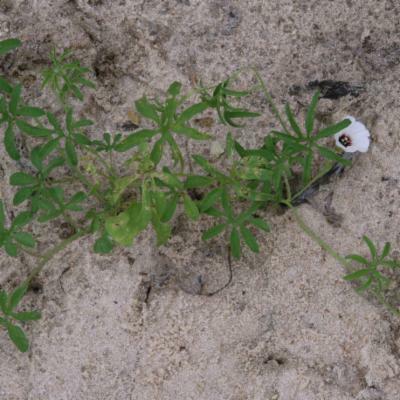 Corolla funnel-shaped or campanulate, entire or slightly lobed, rarely deeply lobed, mostly with distinct midpetaline areas, white or yellow with various centres, often darker brownish or purplish centre. 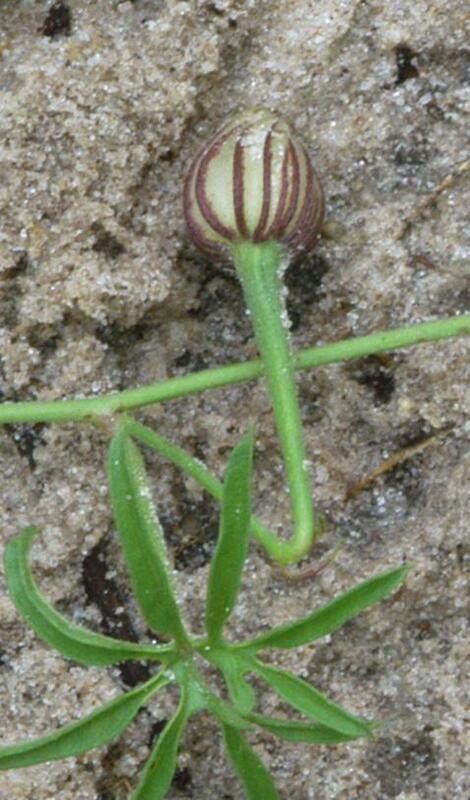 Stamens often contorted; filaments filiform, often broadened at the base, often unequal; pollen smooth. Ovary 2–4-locular, 4-ovuled; style simple, filifrom, included; stigma biglobose. Capsule 4-valved or dehiscing irregularly, 1–4-locular. 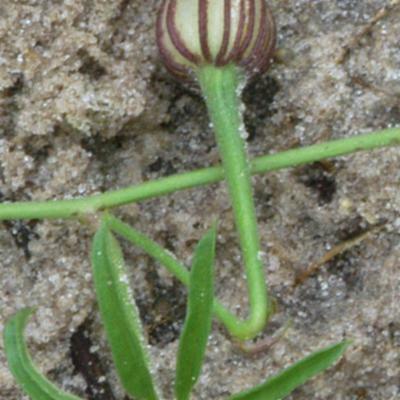 Seeds 4, or less by abortion, glabrous or pubescent. Colombia, Leeward Is., Society Is., Trinidad-Tobago, Windward Is. Merremia calycina (Meisn.) Hallier f.
Merremia gemella (Burm.f.) Hallier f.
Merremia hederacea (Burm.f.) Hallier f.
Merremia incisa (R.Br.) 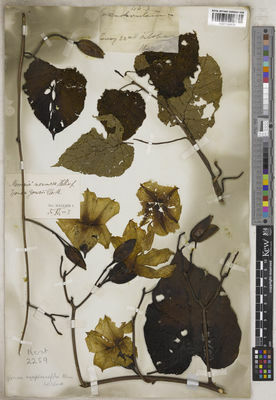 Hallier f.
Merremia poranoides (C.B.Clarke) Hallier f.
Merremia pterygocaulos (Choisy) Hallier f.
Merremia sibirica (L.) Hallier f.
Johnson, R.W. (2009). A conspectus of Merremia Dennst. Ex Endl. 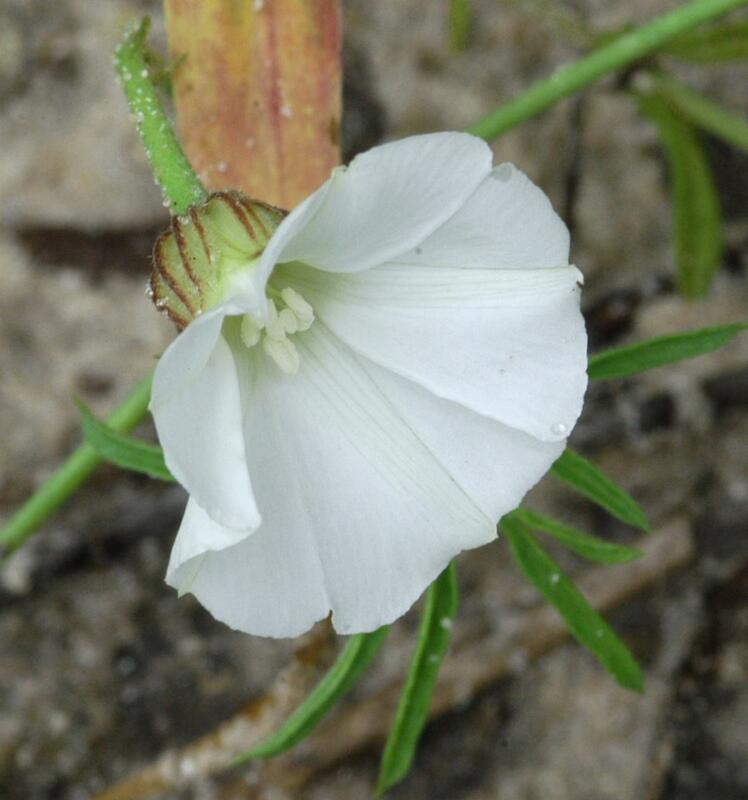 (Convolvulaceae) in Australia with the addition of two species Austrobaileya 8: 55-63. Thulin, M. et al. in Thulin, M. (ed.) (2006). 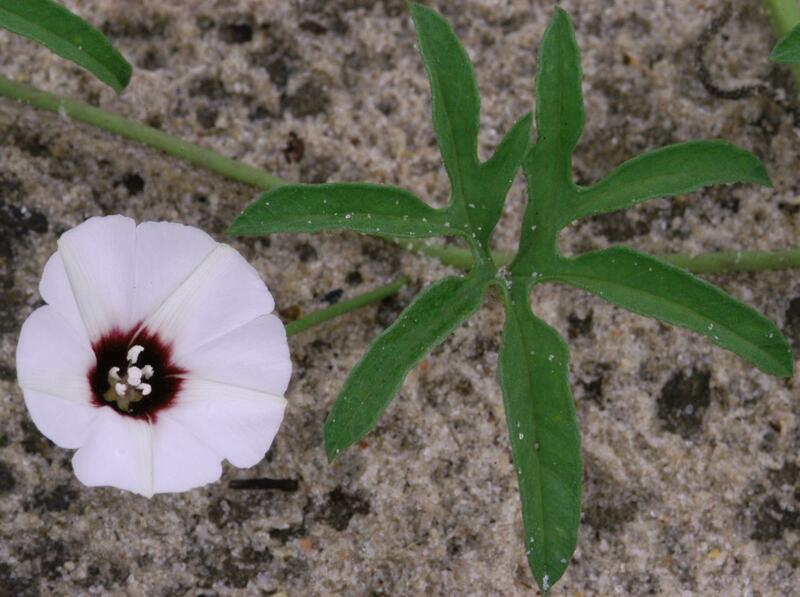 Convolvulaceae Flora of Somalia 3: 221-258. The Royal Botanic Gardens, Kew. Yamazaki, T. (1993). Fl. Japan Convolvulaceae Flora of Japan IIIa: 195-205. Kodansha Ltd., Tokyo. Smith, A.C. in Smith, A.C. (1991). Fl. Vitiensis Nova Convolvulaceae Flora Vitiensis Nova. 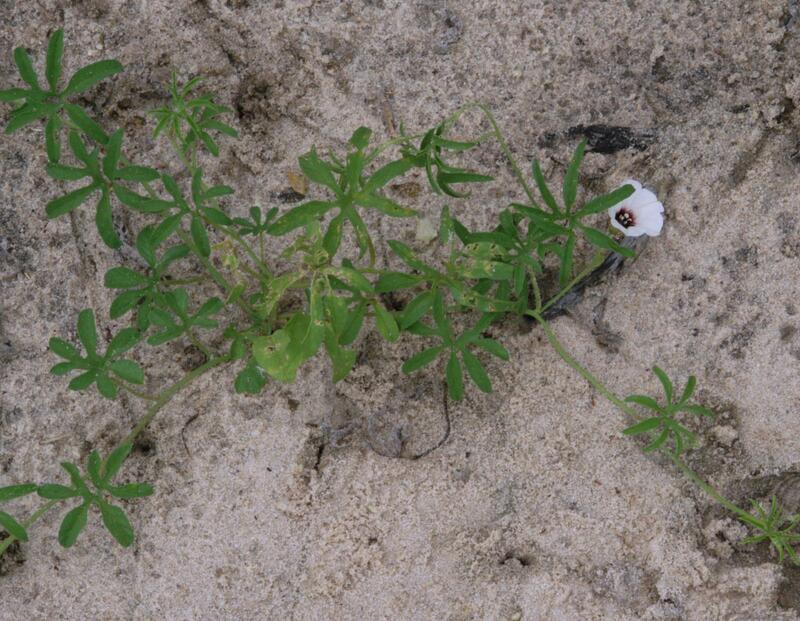 A new flora for Fiji (Spermatophytes only) 5: 41-69. Pacific Tropical Botanical Garden, Lawai. Fosberg, F.R. & Sachet. M.-H. (1977). Flora of Micronesia 3: Convolvulaceae Smithsonian Contributions to Botany 36: 1-34. O'Donell, C.A. (1941). Revision de las especies americanas de Lilloa 6: 467-554. Universidad Nacional de Tucuman, Instituto 'Miguel Lillo'.